Fresh, in-season blueberries are beautiful just to look at—deep-blue orbs with dusty skins, turning everything they touch into a gorgeous shade of purple—but even better to taste, collapsing in your mouth with a slightly tangy sweetness and a smooth, nearly custard-like texture. Of course, they’re delicious for eating out of hand (preferably sun-warmed and right off the bush, but we’ll take what we can get), yet also versatile enough to make their way into endless baked goods, desserts, jams, smoothies, and more. 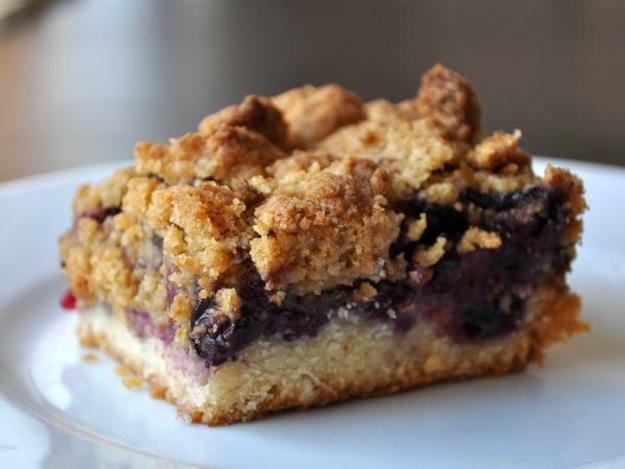 We’ve gathered a list to get you started, with everything from homemade blueberry ice cream to blueberry-studded crumb cake. Fools are such perfect summer desserts, it’s a wonder we don’t eat more of them here in the States. A classic British treat, fools consist of fruit and fresh whipped cream layered in a cool parfait. 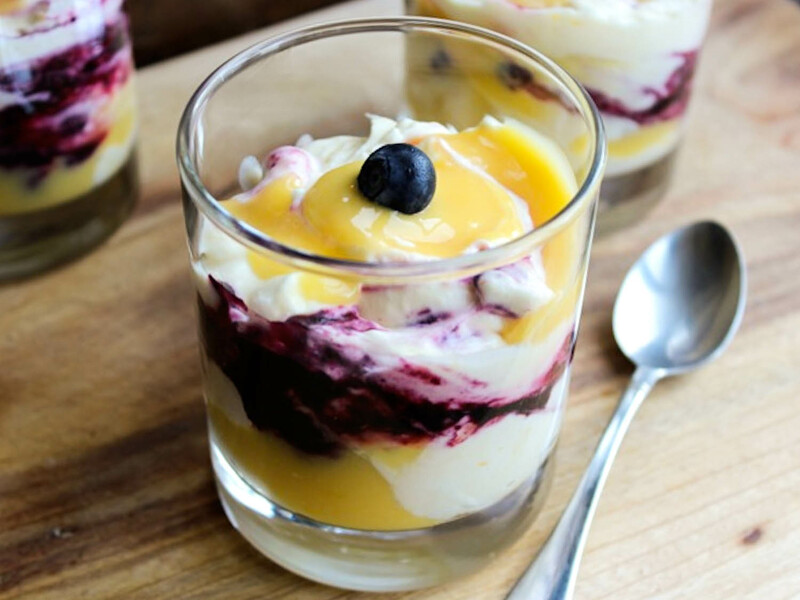 This colorful version features homemade blueberry compote, tart lemon curd, and a mixture of whipped cream and tangy Greek yogurt. These individually sized loaves, moist from the addition of buttermilk and packed with ripe berries, make an adorable brunch item or home-baked gift. Mini loaf pans are the only special equipment you’ll need. Blueberries pair especially well with lemon, as in this festive tart, where seasonal berries top off a creamy lemon filling in a graham cracker crust. 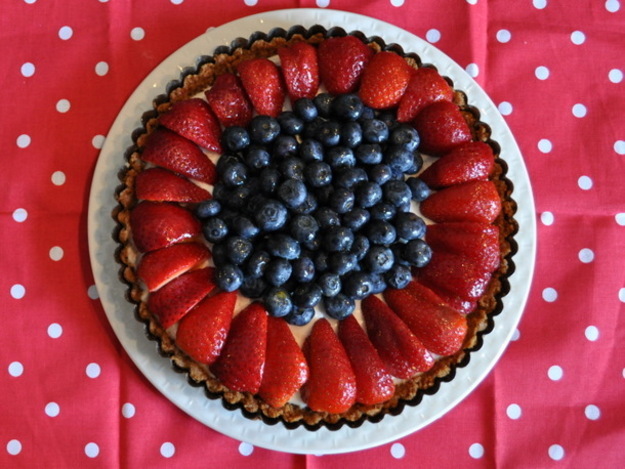 Strawberries join the blueberries for extra flavor and a dash of contrasting color. These bars are everything you want a crumble to be—buttery, sweet, and fruity—in a portable format. 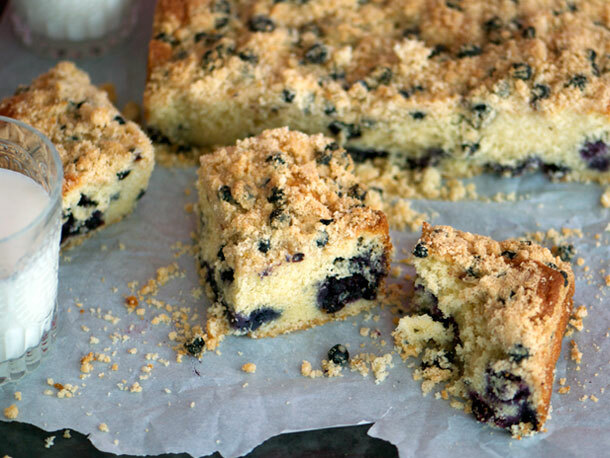 An easy shortbread cookie base is covered with plenty of sweet blueberries and a thin layer of blueberry jam, then piled high with buttery crumbs. A food processor helps you bring the shortbread together in no time. 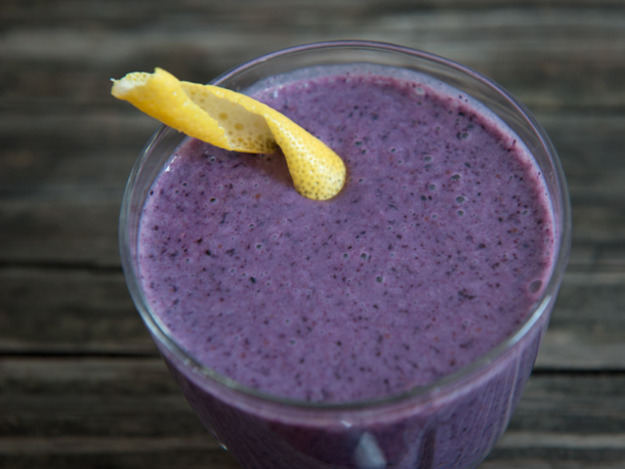 The addition of cooked oatmeal makes this purple-hued smoothie capable of powering you through an entire morning. 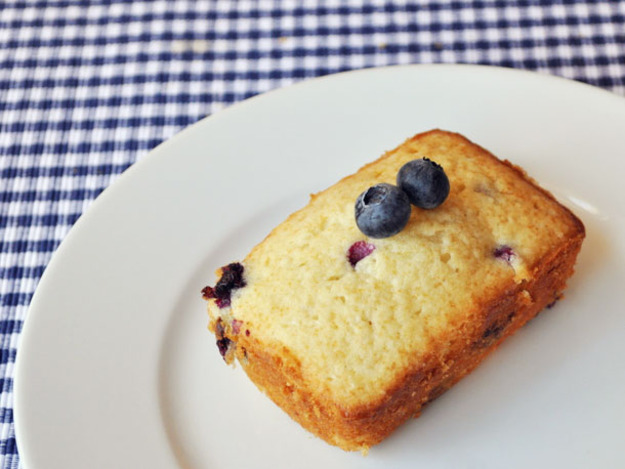 Lemon zest accentuates the tartness of the blueberries, and fresh ginger adds warm spice. 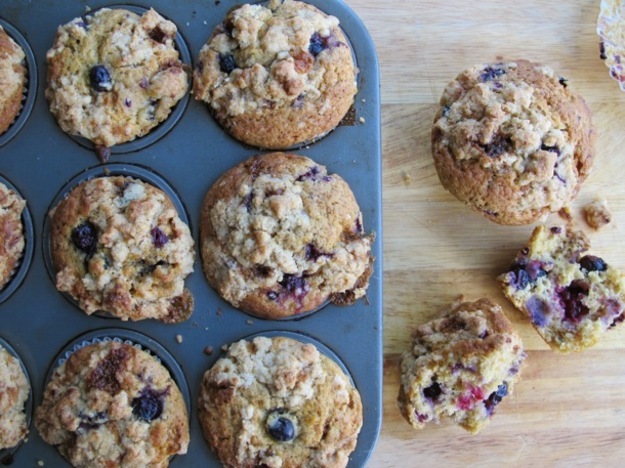 These moist and tender blueberry muffins, essentially berry crisps in miniature, are topped with a buttery and crunchy streusel. Yogurt gives the batter a slight tang, and brown sugar supplies a hint of rich, molasses-like sweetness. Tart blueberries and rhubarb and sweet maple syrup blend to create a silky jam, while vanilla, cinnamon, and star anise lend warmth. 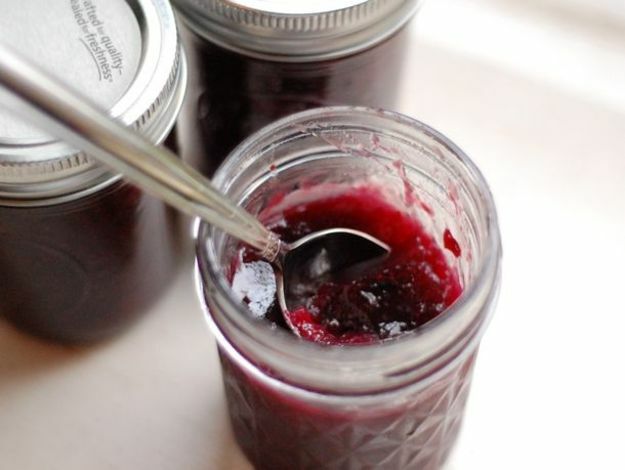 This jam is wonderful on breakfast pastries, or swirled into oatmeal during cold months. 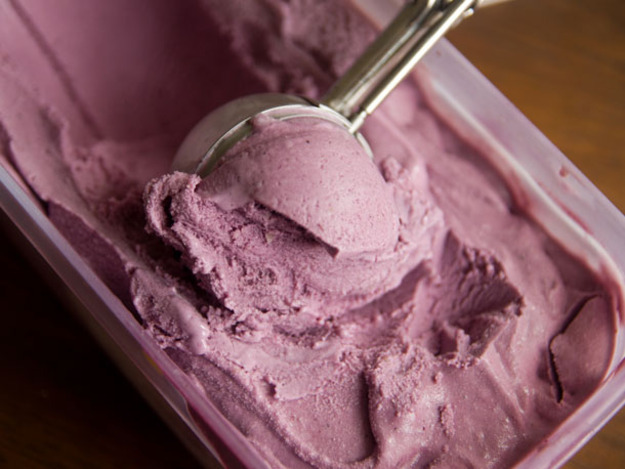 This ice cream starts with a homemade blueberry jam that’s made with lime, star anise, and cinnamon, then blended into a custard base. Put it all in an ice cream maker, and what emerges may remind you of a frozen incarnation of berry cobbler—cold, creamy, and a lovely shade of purple. 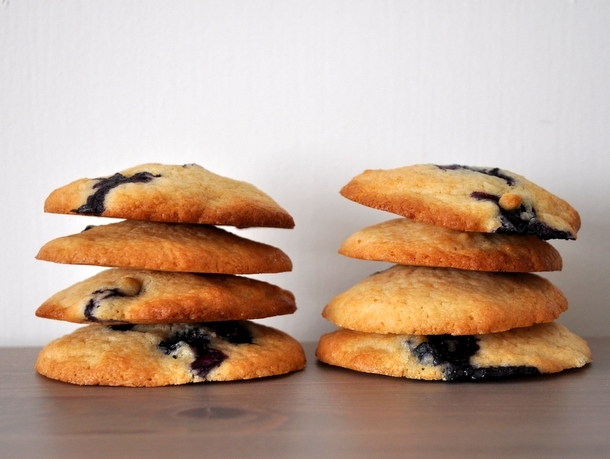 These fruit-filled cookies, with crisp exteriors and soft middles, are way easierthan the proverbial pie. Be sure to set aside a couple of hours for the buttery, berry-studded dough to chill—it’s a key step in this recipe. 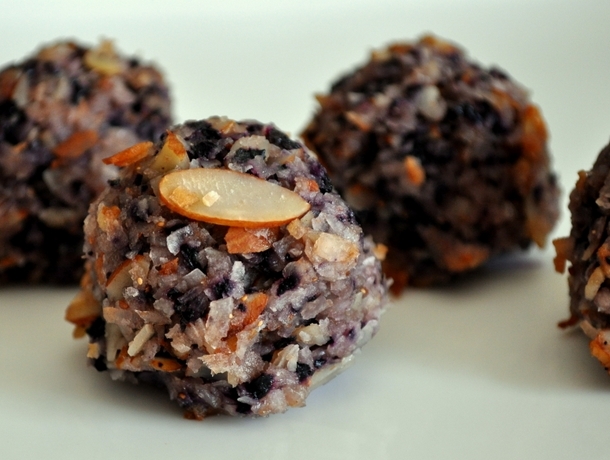 Jazz up your standard macaroon recipe by incorporating fresh blueberries, almonds, and almond extract into the coconut batter. The result is bright, tasty, totally seasonal cookies that travel well. Every once in a while, no matter our heroic intentions to cook real meals for ourselves, we all end up grabbing a cereal bar out of the pantry and calling it breakfast. Which would be just fine if all cereal bars were as good as these homemade ones. 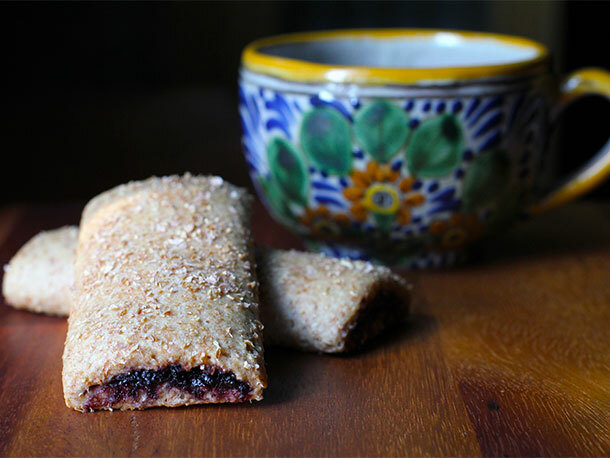 If you’re willing to invest a little time, and put your food processor to good use, you’ll be rewarded with this superior version that wraps sweet blueberry puree in a wholesome dough of oats and wheat bran. Society may tell you that it’s not appropriate to have cake for breakfast, but our guess is that society itself would make an exception for a crumb cake this good. The base is a moist yellow cake bursting with berries; the topping is buttery crumbs infused with dried blueberries and a hint of lemon. The key to keeping this smoothie thick and frosty is the frozen kefir cubes, which won’t water the drink down like regular ice cubes. 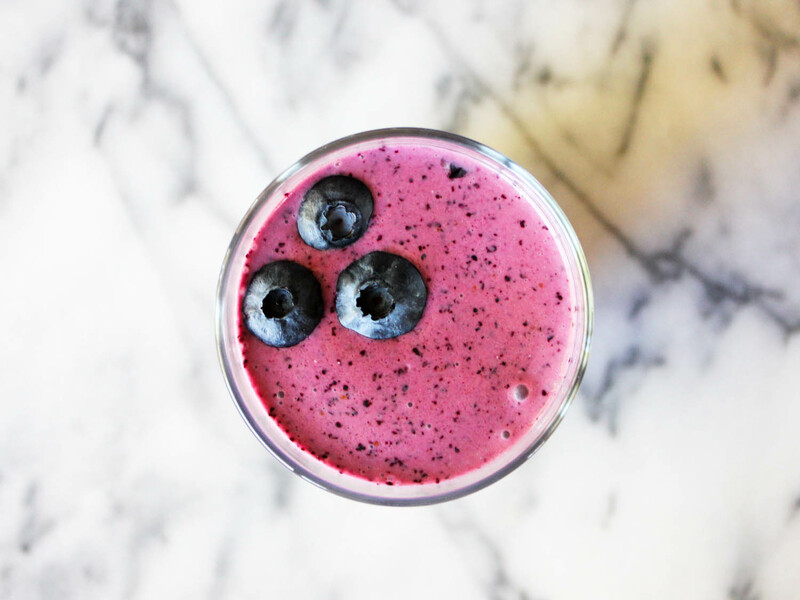 Make the cubes in advance, then blend them together with blueberries and fresh ginger for a refreshing chilled treat. 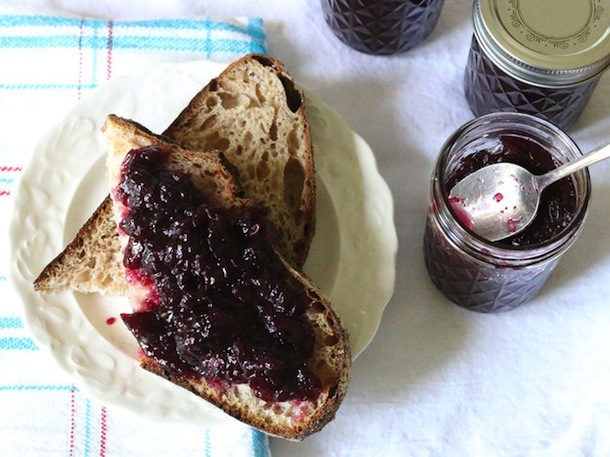 This simply delicious jam allows you to hold on a little longer to the summery flavor of fresh blueberries. Not-too-ripe berries, sugar, and lemon juice come together for an easy-to-make, all-occasion spread—one you’ll be happy to have on hand when winter rolls around.